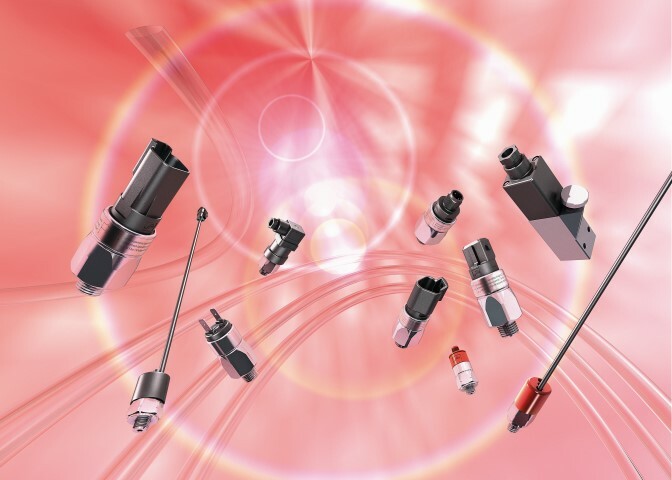 SUCO Robert Scheuffele GmbH & Co. KG was founded in 1938 and they comprehensively cover the pressure control of hydraulic or pneumatic systems by an extensive product program. 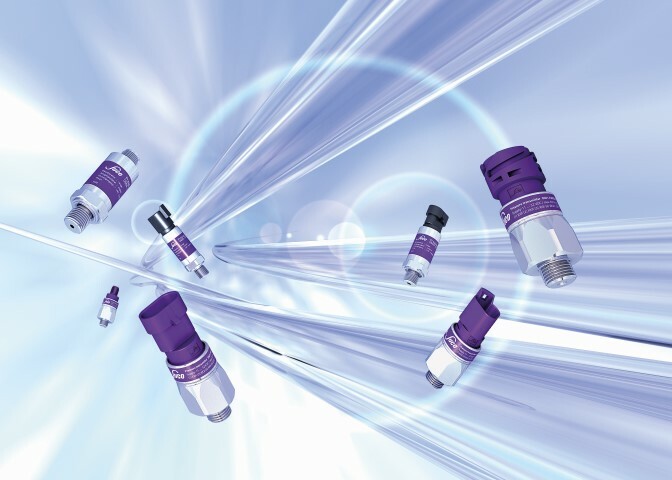 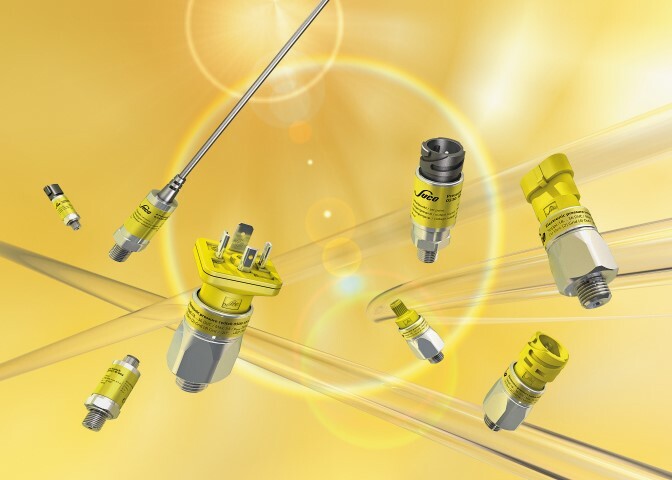 Mechanical piston and diaphragm pressure switches, vacuum switches, tailor made versions with plug or cable, electronic pressure switches and pressure transmitters have gained an excellent reputation under the trade name SUCO. The product range also comprises explosion proof pressure switches according to the new ATEX directive.